Please support this important campaign. In March, member nations will meet at the Convention on International Trade in Endangered Species (CITES) to discuss, among other topics, protections for polar bears. The global trade in polar bear pelts, claws, skulls, and other body parts must stop. 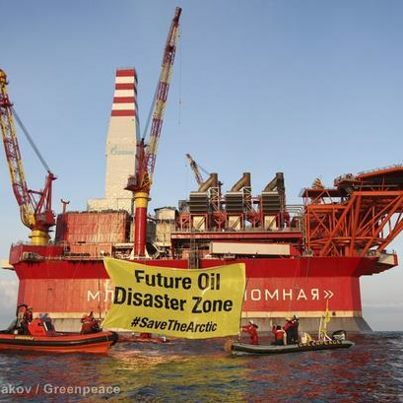 Polar bears are in danger not just from this kind of global trafficking but also global climate change. There are an estimated 22,000 polar bears in 20 different populations worldwide. Szenja, one of the polar bears from SeaWorld San Diego’s Wild Arctic exhibit, gets into the spirit of Halloween. Polar bears are the largest land carnivore and have 42 teeth, which they use for catching food. Polar bears swallow most food in large chunks rather than chewing. One hundred prize-winning images from the Veolia Environment Wildlife Photographer of the Year 2012 contest are now on show at London’s Natural History Museum and this spectacular exhibition is well worth a visit. 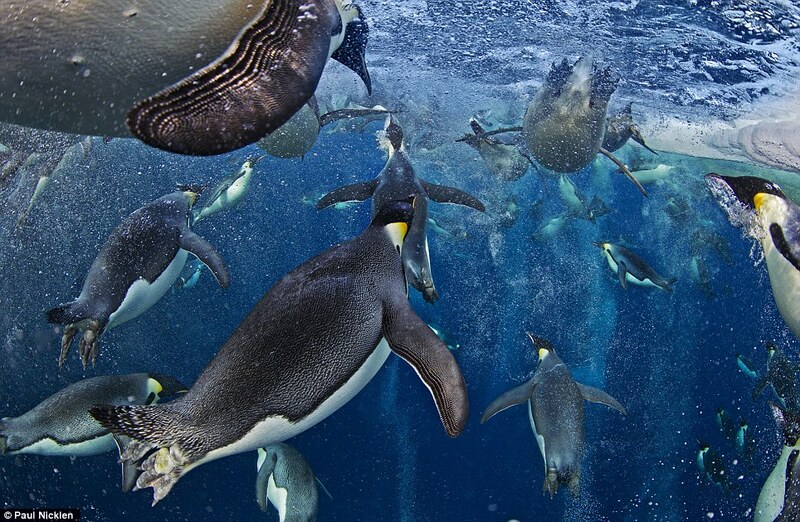 Paul Nicklen won the overall prize with a fantastic photo of penguins (above) about to blast through a whole in the ice. The Canadian waited motionless on the edge of Antarctica’s Ross Sea for a colony of emperor penguins to emerge. 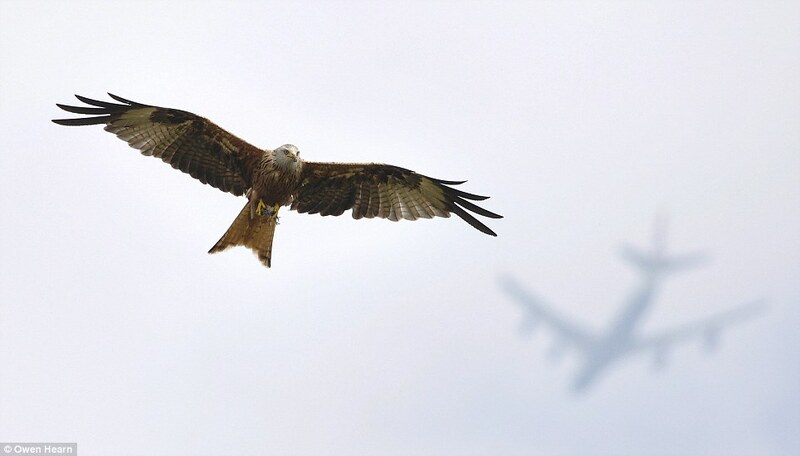 UK teenager Nick Hearn took the Young Wildlife Photographer of the Year award with Flight Paths (below), a fantastic picture of a red kite mirrored by a distant plane, captured at his grandparents’ farm. 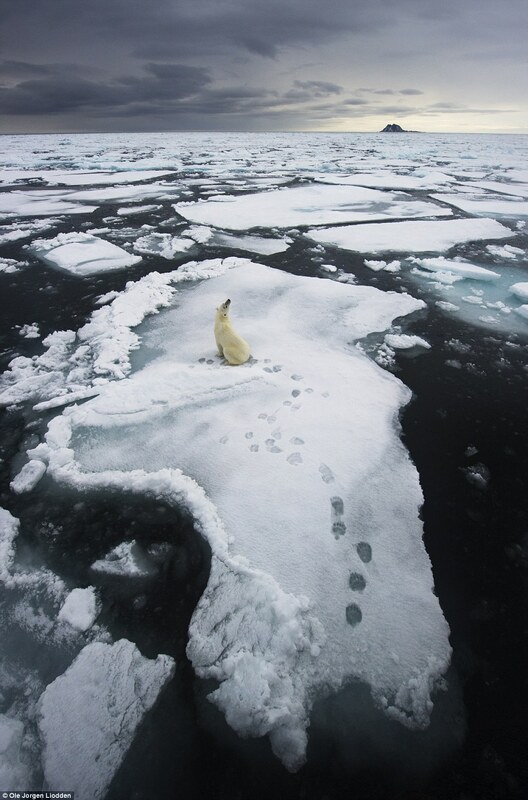 Other favourites include a photo of a lone polar bear staring out from a drifting sheet of ice, taken by Norway’s Ole Jørgen Liodden, which won him the Animals in the Environment Award. Now in its 48th year, the competition attracted more than 48,000 entries from 98 countries.